Nestled between the Mullineuxs, Ruperts and Boekenhoutskloof on the famous Riebeeksrivier ‘Côte’ lies a tiny 32-year-old Colombard vineyard. 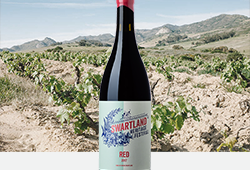 Owned by the Cooke family, this low-yielding vineyard has been awakened by the Swartland Revolution to produce a ridiculously good wine from a much-forgotten variety. 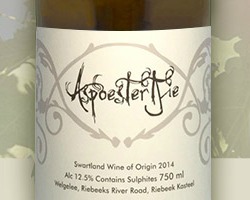 Eben Sadie came up with the name ‘Aspoestertjie’, maintaining that Colombard is the ‘Cinderella‘ of grapes in the Swartland. 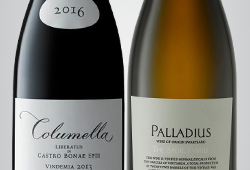 An offspring of Chenin Blanc and planted for bulk wine and brandy, old Colombard vines, in the right hands, can produce a hauntingly complex wine. 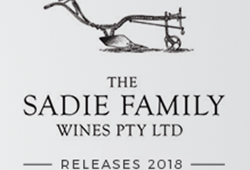 Tim Atkin gave the 2014 vintage 93/100, but the 2015 is a step up. Made very simply by Thinus Kruger, only sulphur was added and maturation took place in old barrels. It offers an array of floral notes, mandarin, pear and a touch of beeswax. The fine backbone of acidity, with an incredible pH of just 3.17, carries a super-long finish and should give it ageability too. This wine will simply change your view on Colombard. 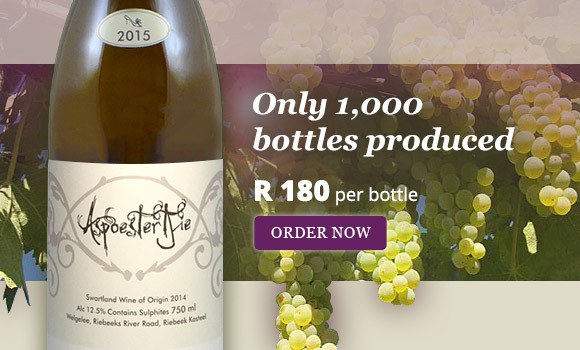 Email Nilo@winecellar.co.za to place your order, or visit our online store. Free delivery on orders over R1,500. If you need any assistance, call us on 021 448 4105. To receive offers like this in the future, subscribe to our mailing list and be the first to know about new releases, allocation lists and upcoming tasting events.